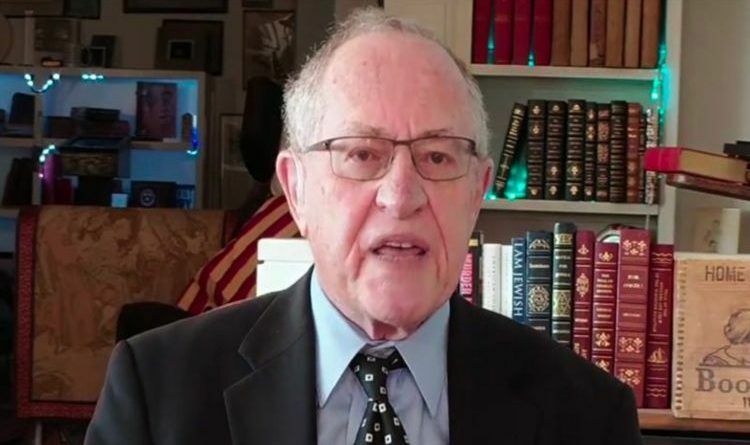 Harvard law professor Alan Dershowitz is a person who you can listen to and even if you don’t agree with his politics, you can agree that he speaks his points which are backed by both careful thought and facts. “It’s a stretch. It’s a stretch. Look the reporting — if it occurred, would have occurred after the election considering the chronology of everything, and so to stretch and make a reporting violation which so many campaigns have. President Obama’s campaign had to pay $300,000 for reporting violations. To make a conspiracy out of that when the law itself says the treasurer is responsible, not the candidate, is an example of precisely what we’re seeing, trying to stretch the law to fit somebody, who many Americans hope and want to see commit a crime or commit an impeachable offense,” He added. You can watch the interview from 22 to 30 min. below. Unfortunately, 8 years of complete lawlessness by 0bama taught them that the rules and laws simply don’t apply to them! So unless there is anyone with the power, authority, and desire to stop them, they’re free to do anything they damned well please… legal or not, constitutional or not, ethical or not! Alan Dershowitz is the only Sane Liberal left. I respect his opinion on this matter. He is 100% correct, Trump has not committed any Impeachable Offenses at all. The Democrats are simply DAYDREAMING and a want for wish full thinking. Cry on Democrats. Sadly, it really won’t matter that the lunatic liberal Democrats don’t have legitimate grounds for the impeachment of President Trump – they’ll just do it anyway if they’re given the opportunity!